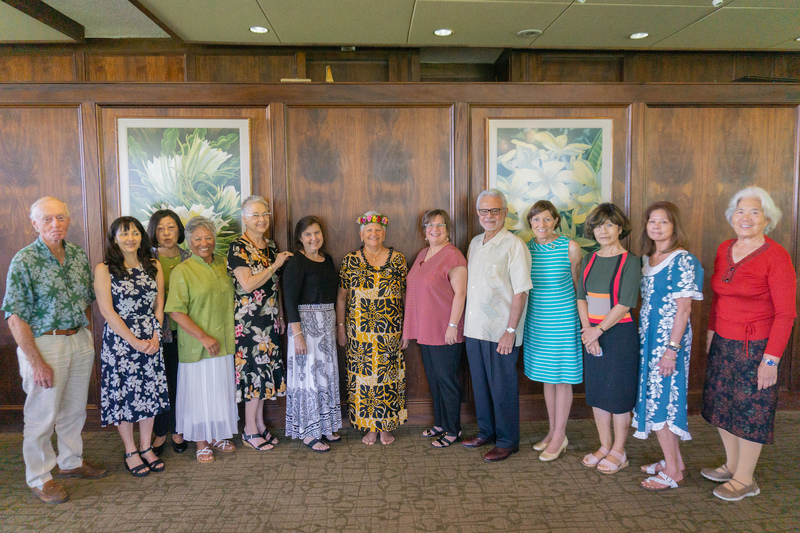 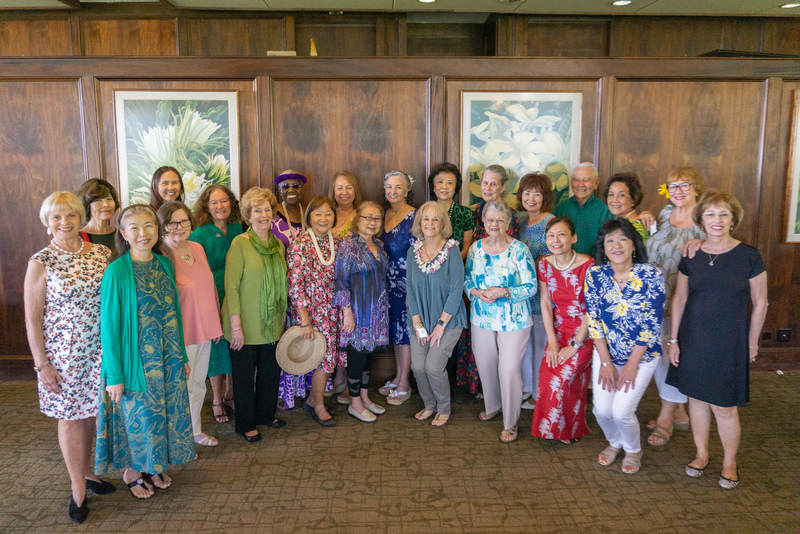 Volunteers have been a vital part of Iolani Palace for over 50 years, providing services that are invaluable to our day-to-day operations. 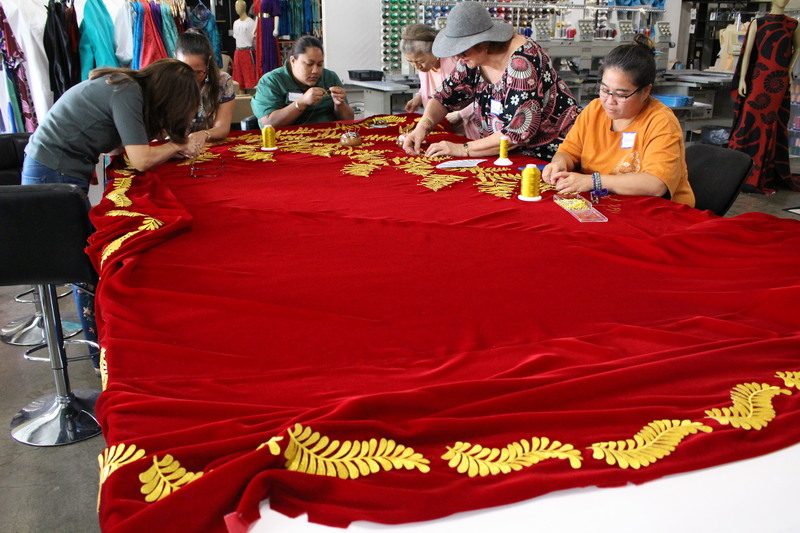 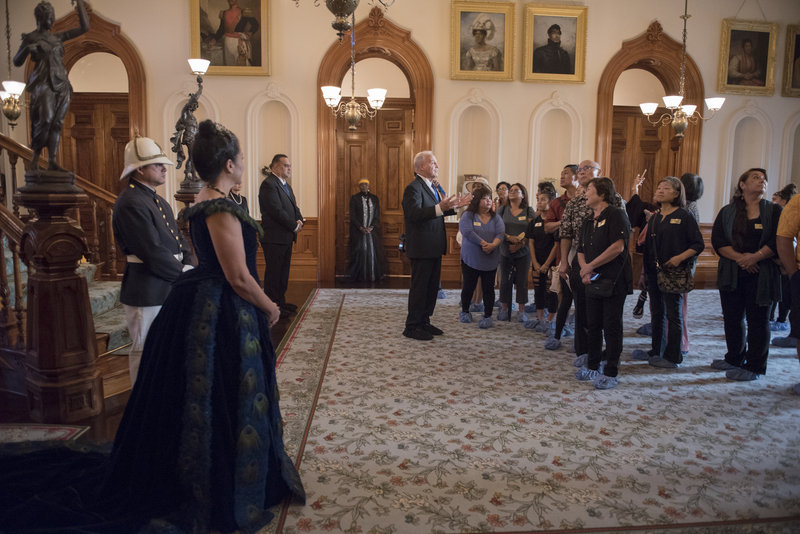 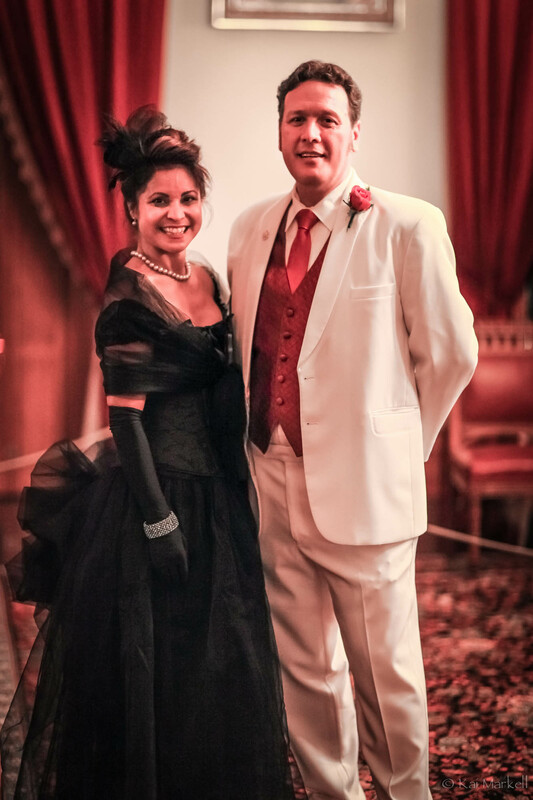 During an average month, approximately 85 volunteers help to share Iolani Palace with over 100,000 guests from around the world. 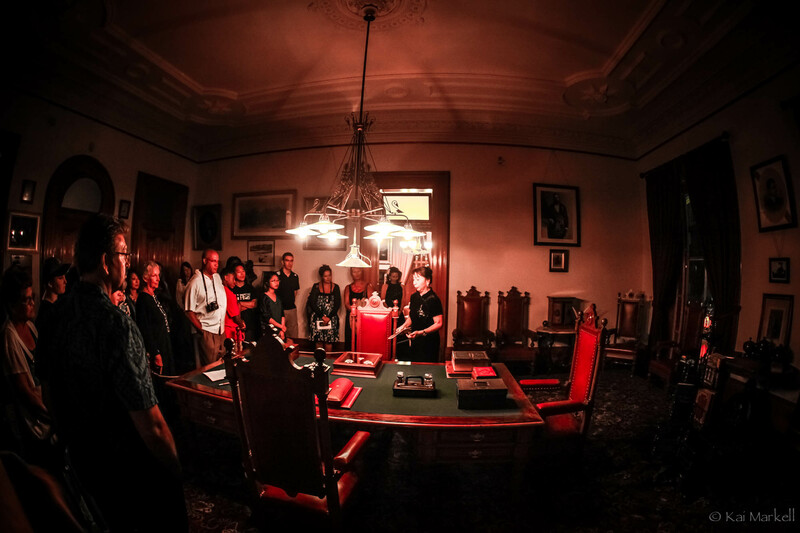 Their heartfelt, dedicated efforts play a critical role in preserving and perpetuating the palace for future generations. 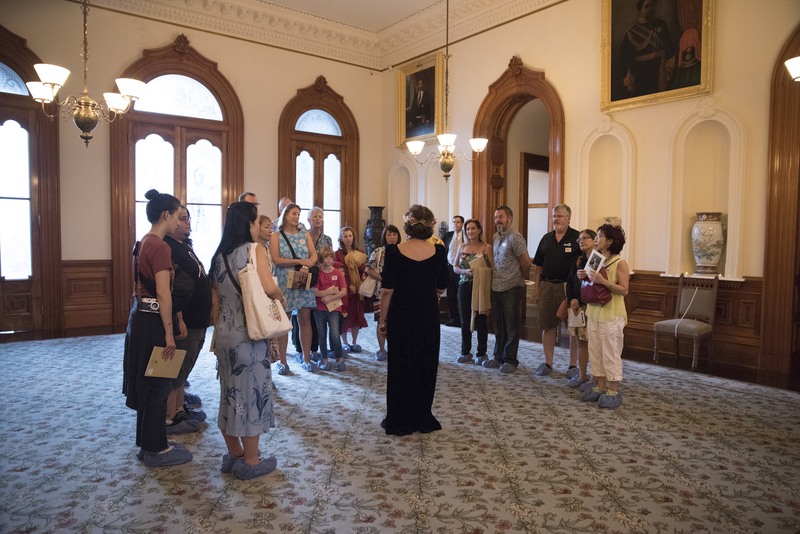 Iolani Palace offers a seasonal volunteer program for high school, college students, and military, ages 15 and older. 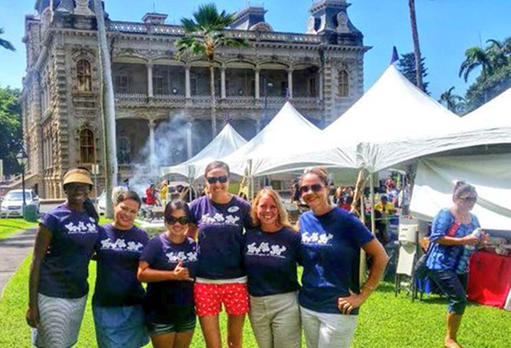 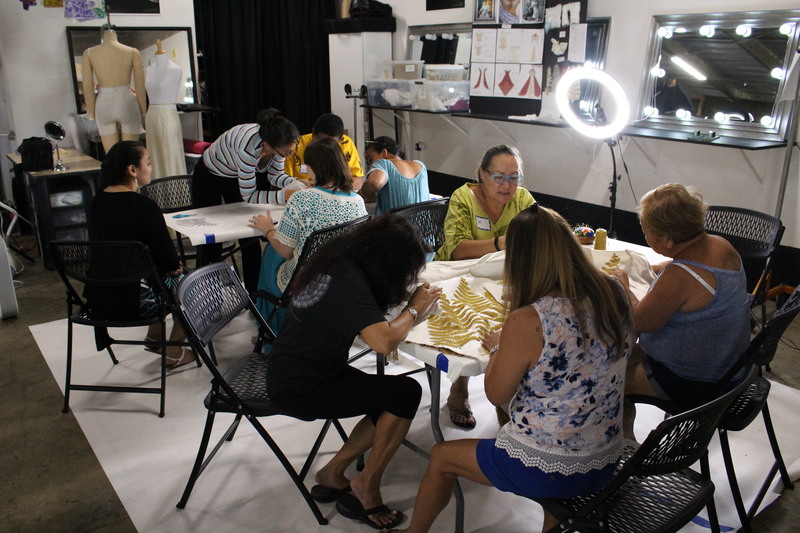 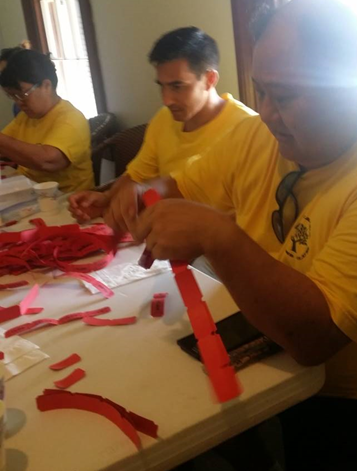 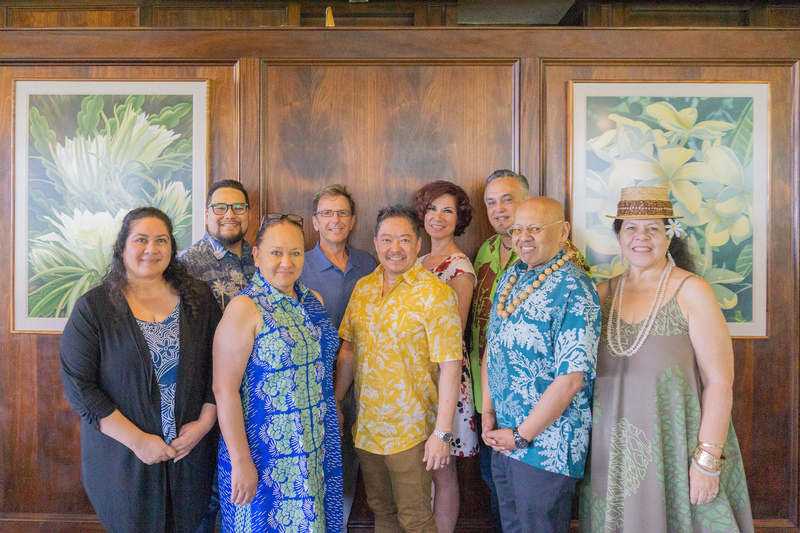 This program gives students/military an opportunity to volunteer in a range of different areas within the Palace, Barracks and Gift Shop and is excellent for those interested in Hawaiian studies and/or historical preservation.